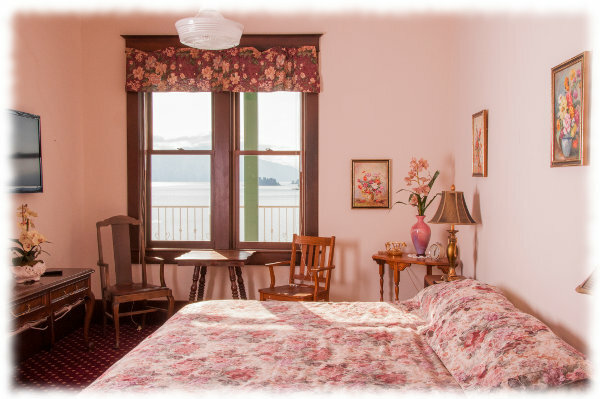 The historic Hotel Hope building (c. 1897) overlooks Lake Pend Oreille and the Hope Islands on 7 lots with 175 feet of commercial frontage. Additional adjoining 50 foot lot available. This beautiful two story 9,460 sq ft building combines unique architecture with commercial and residential mixed use potential. 1st floor is presently configured for use as a restaurant, lounge and retail space that could be easily configured for other uses. 2nd floor (presently being partially used as owners penthouse suite) consists of 15 rooms (6 rooms directly overlook the lake), five bathrooms, kitchenette and laundry room. All of this connects with a 760 sq ft covered veranda and a 2,000 sq ft rooftop patio, both providing spectacular lake views. The building was renovated in 1998 including new plumbing, electrical and mechanical systems. 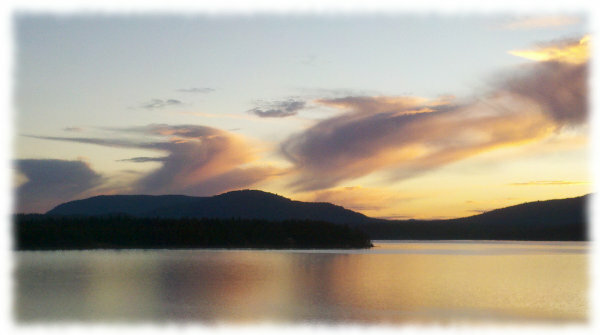 The town of Hope is built on a steep hillside rising above Lake Pend Oreille and the Hope Islands. Incorporated in 1891, Hope was a populous and vital railroad town on the Northern Pacific line, and a shipping port for destinations all around the lake. Originally built as the Jeannot Hotel by gambler and mining magnet Joe Jeannot, the Hotel Hope is one of the oldest brick commercial buildings in Bonner County. 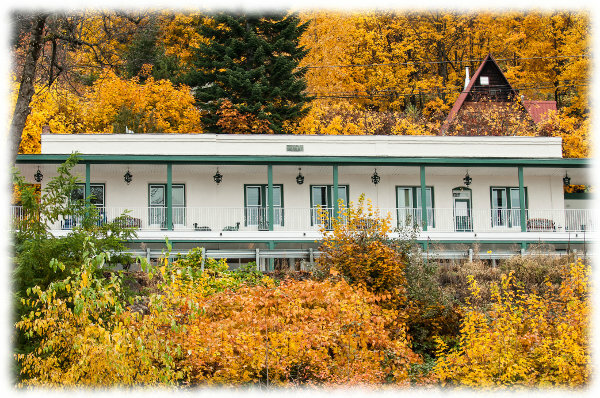 The Hotel looks south over the lake, with unobstructed 180º panoramic vistas of the lake and surrounding mountains. The picturesque setting, one of the most beautiful in the world, has attracted famous visitors through the decades, including J. P. Morgan, Teddy Roosevelt, Gary Cooper and Bing Crosby. Most original guest ledgers are available. 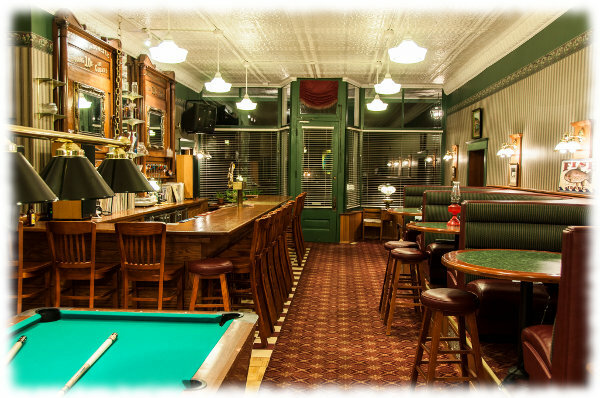 The Hotel Hope was painstakingly restored beginning in 1998 with wide ranging and vast monetary improvements, including plumbing, electrical, heating/AC, carpet, and a 24 hour monitored fire alarm system. Additional general improvements were begun in 2011, including a 1,200 sq ft 3 car garage that is freely convertible to retail use, and a 2,000 sq ft rooftop patio for entertaining or corporate meetings. (All measurements are approximate. Buyer is responsible for confirming size of land & building.) Further interior improvements brought upgrades and expansions to the main kitchen, including a brand new Wolf stove with 6 burners, 36 inch griddle, one convection oven and one standard oven; propane deep fryer and broiler for steaks and burgers; dishwasher system, and walk-in cooler and freezer. All settings, tables, chairs and booths are available for the restaurant. Faithfully restored right down to the vintage door knobs, the original features include transom windows above the doors, authentic wood molding in every room, and vaulted stamped tin ceilings. While the restoration has preserved and reinstated the original and classic architecture, new additions have been carefully designed. The new garage and kitchen extensions currently host an elegant rooftop patio and jacuzzi, but were constructed to support a full second story. Terraced rock gardens in the back, and rock walls all around, blend tastefully with the surrounding landscape. The large basement areas (not included in the 9,460 sq ft measurements) are suitable for multiple uses, including a wine cellar or beer brewery, expansive storage, or a secure bunker with 20 inch thick walls. 1000 gal hidden propane tank behind gorgeous rock wall, garden on top. Surrounded by hundreds of square miles of pristine natural beauty, including the Coeur d’Alene and Kaniksu National Forests, the Green Monarch mountains, Scotchman Peaks, and the Clark Fork River, Lake Pend Oreille is the central, radiant gem of North Idaho – a premier year-round resort area offering unparalleled opportunities for adventure and recreation. Boating, sailing, kayaking and canoeing are all popular pastimes on the lake, and swimming, water skiing and jet skiing are frequent activities in the summer. The trails and forests around the lake provide plenty of chances for great hiking, cross country skiing, and hunting – and not just game hunting, but hunting for huckleberries and morel mushrooms! 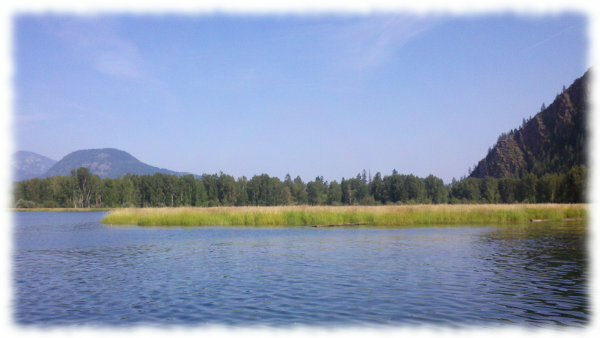 From shoreline, private boat, or charter, Lake Pend Oreille simply abounds with fishing opportunities of all kinds – Gerrard rainbow trout, whitefish, mackinaw, large and smallmouth bass, cutthroat and German brown trout, perch, bullhead, and much more. 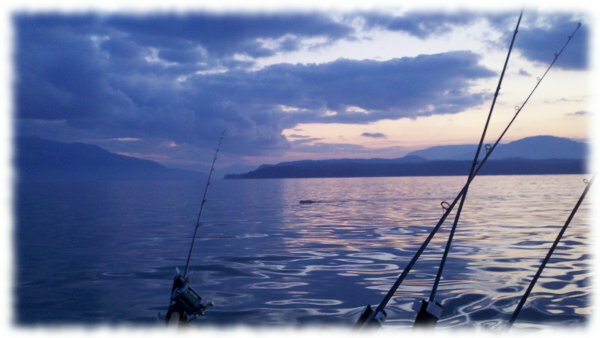 Lake Pend Oreille holds the world record for both non-genetically engineered rainbow trout – a 37-pounder caught in 1947, and bull trout – a 32-pounder caught in 1949. The largest game fish ever caught in the lake was a 43 pound, 6 ounce mackinaw (or lake trout) in 1995. 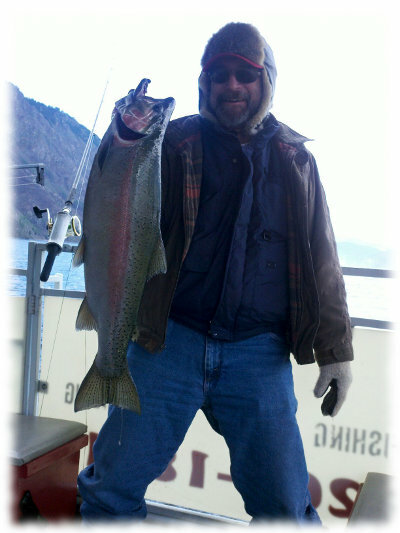 If you are looking for world class trophy rainbow fishing, a charter on Lake Pend Oreille is a must, and there is none better than Seagull Charters. And if you are looking for a world class location to own a hotel, open a gourmet restaurant, or create a dream luxury resort, there is nothing else like the Hotel Hope. Just a half day’s drive away from Hope, you can enjoy the astounding beauty of Glacier National Park – the “Crown of the Continent” – with over 700 miles of trails. A shorter drive, following the winding and luxuriant path of the Clark Fork River valley, leads to Missoula, where you can explore “The Garden City” of Montana. Heading the other direction beyond Sandpoint, a 75 minute drive takes the visitor to another of North Idaho’s wonderful lakes, and the magical lakeside city of Coeur d’Alene. 45 minutes beyond Coeur d’Alene is Spokane, the second largest city in Washington state – hosting an international airport, and endless opportunities for fine dining, a terrific art scene, and great entertainment and nightlife. Epic sunsets, inspired architecture, sophisticated elegance and casual comfort all combine to provide an unforgettable experience of relaxation and charm at the Hotel Hope. 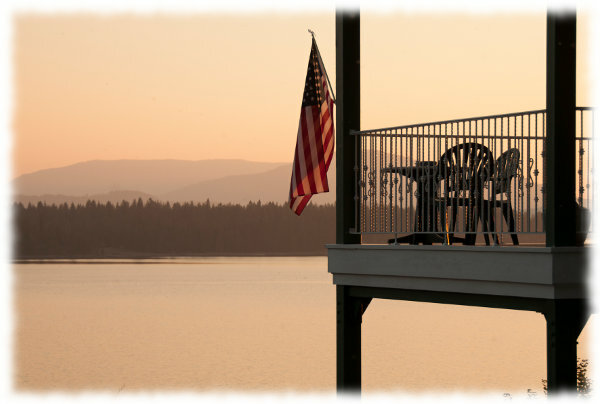 The endless possibilities for recreation and exploration on Lake Pend Oreille and the surrounding regions invite the visitor to return again and again to this legendary and historic location in North Idaho. The Hotel Hope offers a unique and very special opportunity – one that will surely not be available for long. As this is an off-market confidential offering, in order to not sacrifice the integrity of the confidentiality of this deal the offering memorandum will be prepared for pre-qualified entities only. Principals only please. Click here to contact us. Bldg Size: Approx 9,460 sq. ft.